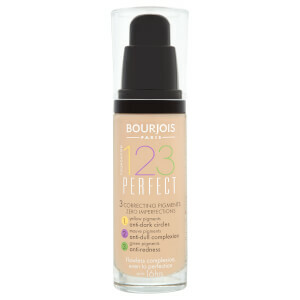 Find your next makeup must-have with the Bourjois collection at HQhair. 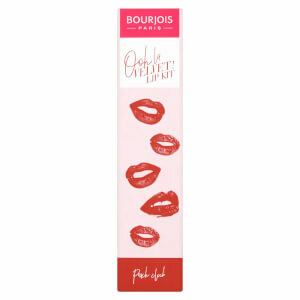 Featuring vibrant lip colours, eye makeup essentials and gorgeous nail polishes, this wonderful selection offers everything you need to look your best at all times. 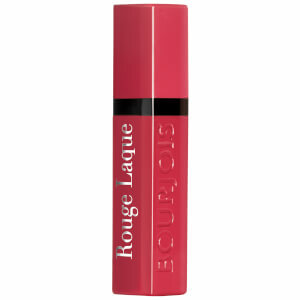 The aim of the brand is to simplify beauty, so that women across the globe can successfully express their creativity and personality. 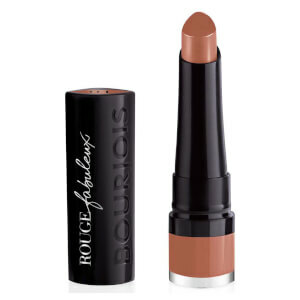 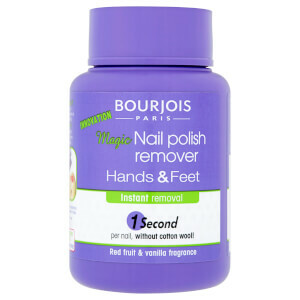 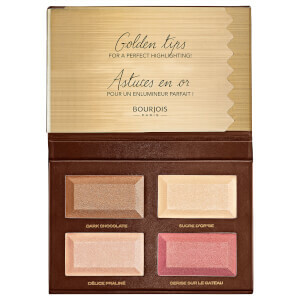 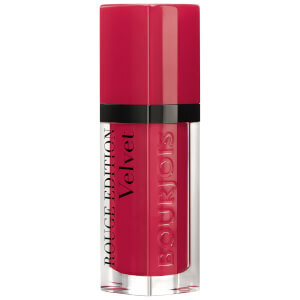 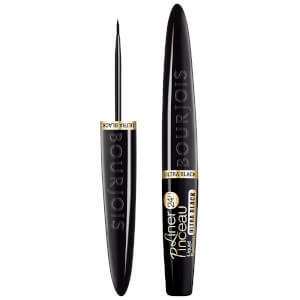 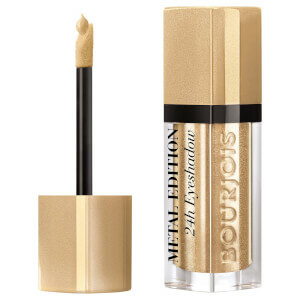 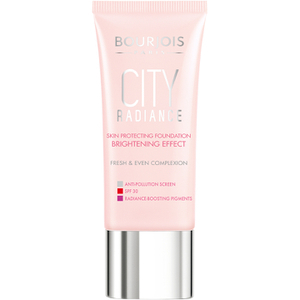 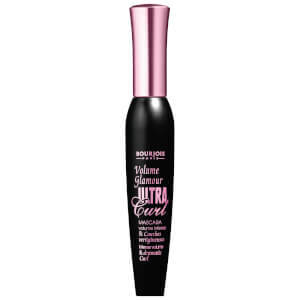 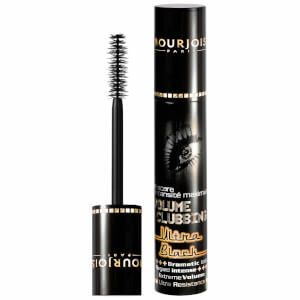 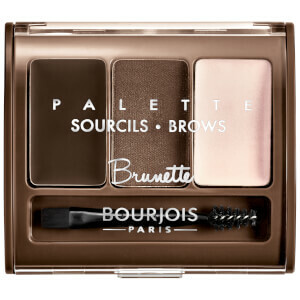 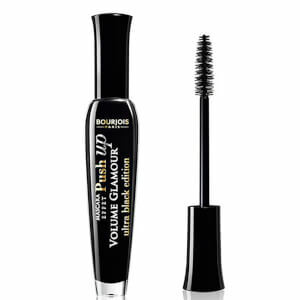 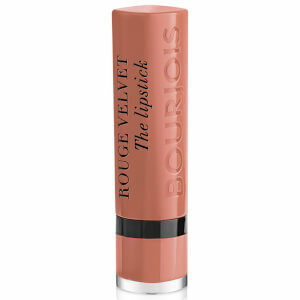 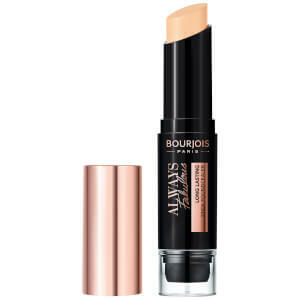 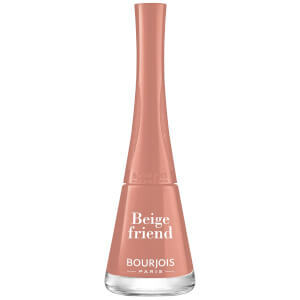 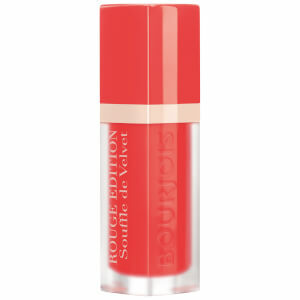 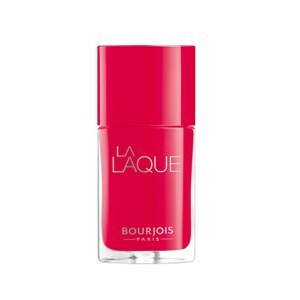 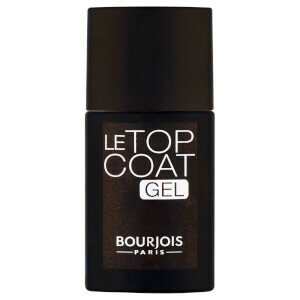 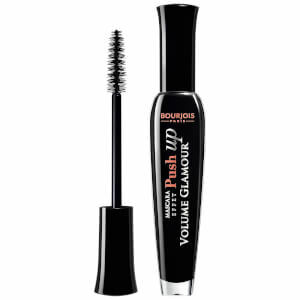 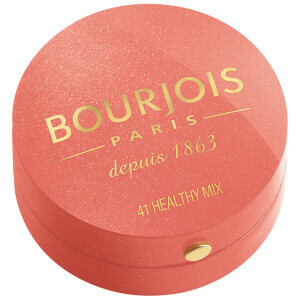 Bourjois was founded in 1863 by actor Joseph-Albert Ponsin on the boulevards of Paris’ theatre district. 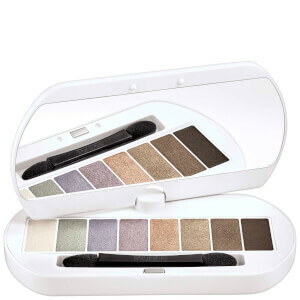 Ponsin aimed to create a range of makeup for the actors and actresses that he worked with, yet after developing a range of cosmetics products for thespians, his collection expanded to target a wider feminine audience. 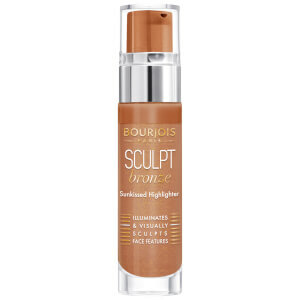 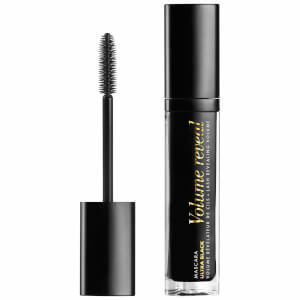 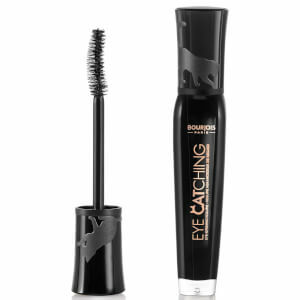 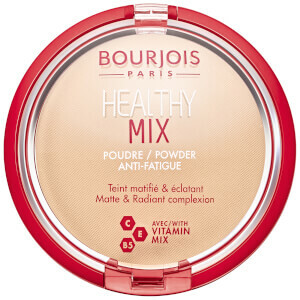 However, the company really took off once he handed it over to Alexandre-Napoléon Bourjois, who built up the brand that we know and love today. 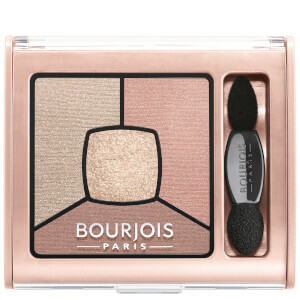 Over the years, Bourjois has continued to create innovative, feminine products that will allow you to re-create classic Parisian style, without breaking the bank. 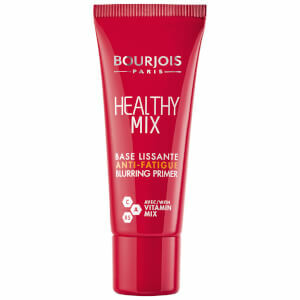 Step 1: Perform your normal skincare routine, making sure that you thoroughly cleanse, exfoliate and moisturise. 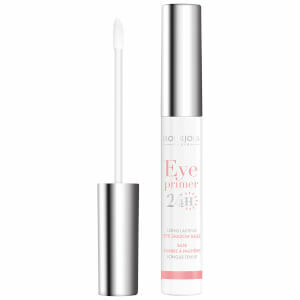 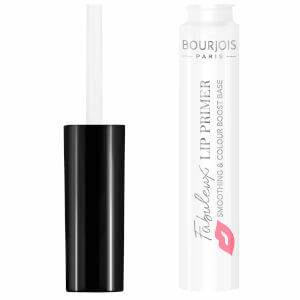 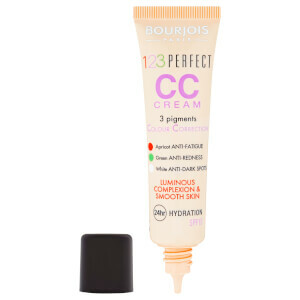 Step 2: Apply your favourite primer, the Bourjois Flower Perfection Primer will work well. 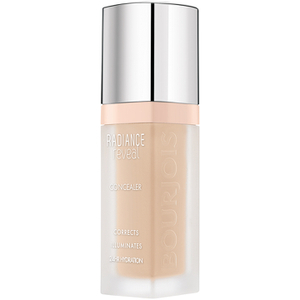 Step 3: Use from 1-3 pumps, dependent on your preferred coverage. 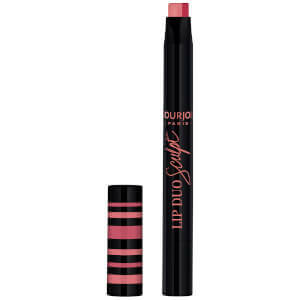 Step 4: Using your favourite makeup brush, buff the product into the skin, ensuring that it is seamlessly blended. 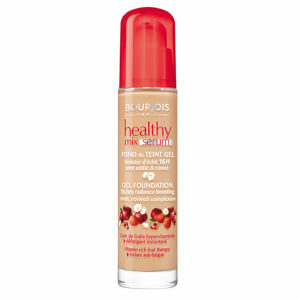 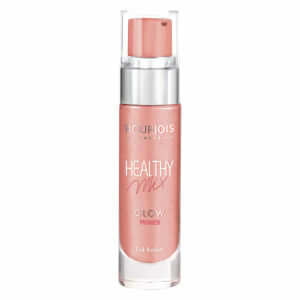 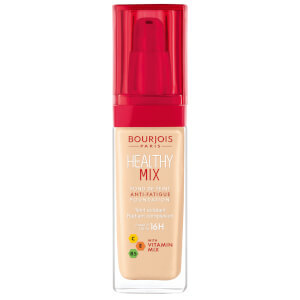 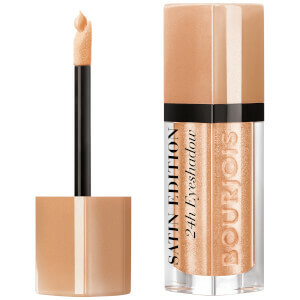 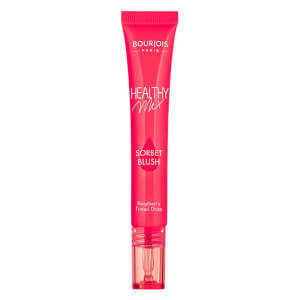 Step 5: Set the Bourjois Healthy Mix Serum Foundation with the Bourjois Silk Edition Powder to increase the wear. 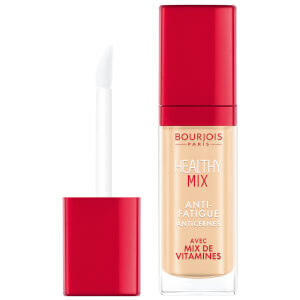 Step 1: After you have applied your Bourjois Healthy Mix Serum Foundation, get ready to apply the Bourjois Smokey Eyes Trio. 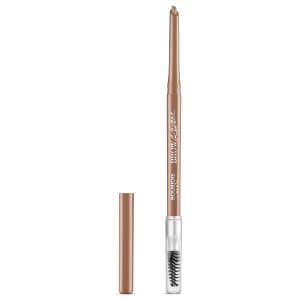 Step 2: Using the double-tipped applicator, pick up the middle shade and apply all over your lid. 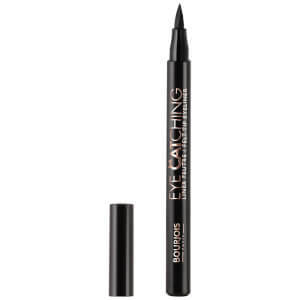 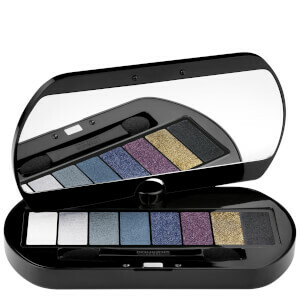 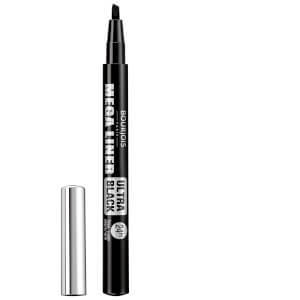 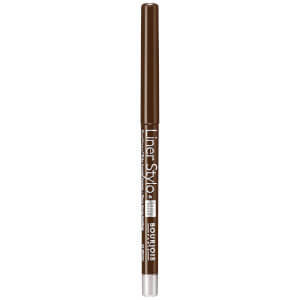 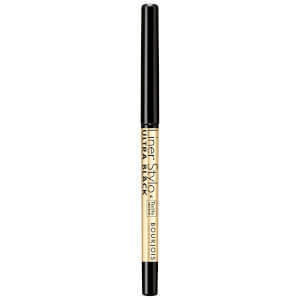 Step 3: With the darkest shade, add to the outer-corners of your eyes to create more shadow and definition. 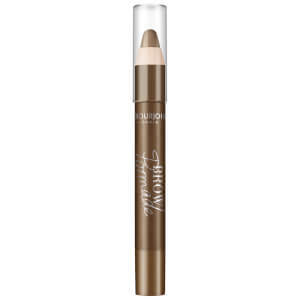 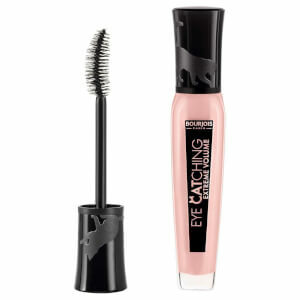 Step 4: Picking up the lightest shade, highlight the inner-corner of your eye to really make your eyes pop. 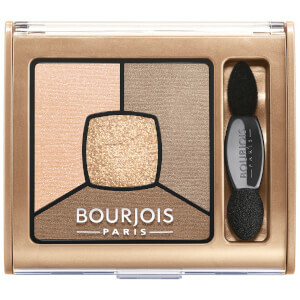 Step 5: Ensure that your eyeshadow is fully blended.